The town’s first ever Zombie Fest took place in Poole on Saturday, 27 October. The free, family-friendly event ran all day, with activities from 10am. More than 300 zombies, ghosts and ghouls took part in the Zombie Parade, rounding off the day’s activities. Running from Falkland Square to Town Quay, and led by the Dolphin Marching Band, families and visitors of all ages were able to show off their costumes. Attractions on the day included face painting and special effects make-up artists, pumpkin carving workshops, a pop-up escape room, VR games, an arts and crafts bus, provided by Cuddles Nursery, and entertainment from Jamie Jigsaw and Krazy Kev. 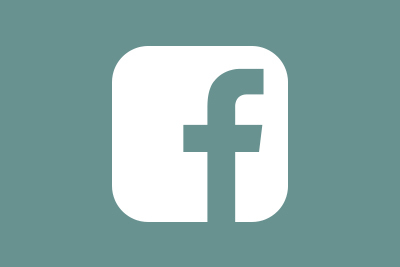 Following the day’s activities, Quayside Emporium hosted a free Halloween party for families, and The Project Climbing Centre offered a night of UV climbing, live music and performances from Secret Circus. 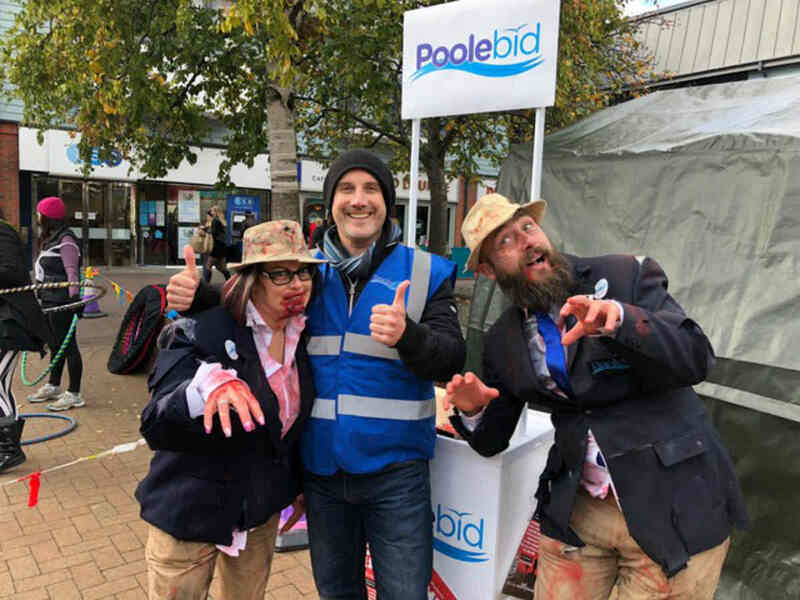 Justin Hundley-Appleton, Poole BID manager, commented, “We are so pleased with how the first ever Poole Zombie Fest turned out. The feedback we’ve had so far has been excellent, everyone really seems to have enjoyed the event and we’ll be reviewing everything to see what improvements can be made when we look at planning for Halloween 2019.